Mold is disgusting, but it doesn’t mean you won’t be able to sell your house. Learn how to sell a house with mold in Oakland, CA! 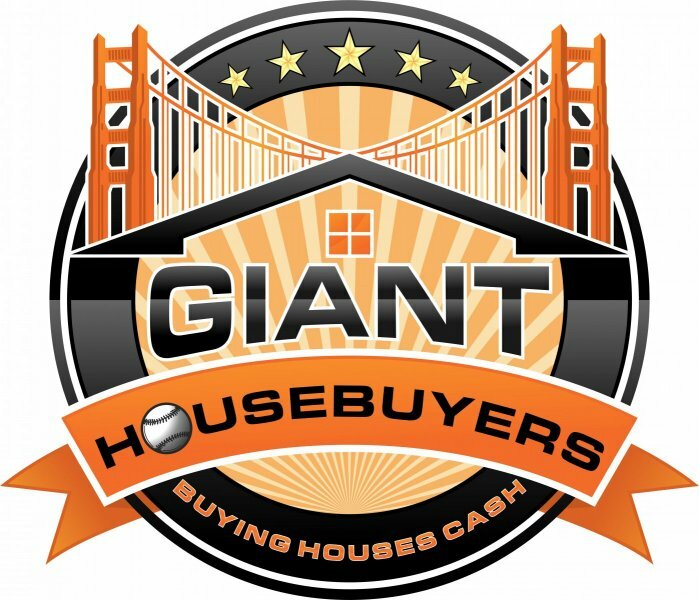 At Giant Housebuyers, we have helped homeowners who were facing all kinds of difficult selling situations. We have seen it all and will help you by paying a fair and honest price for your house as is. even if you have mold and water damage. Selling your house as-is is the easiest way to combat a problem with mold. We are ready to buy it right now so you can collect your proceeds from the sale and move on with your life. Mold can be a huge hassle. It can lead to many other problems with your house if not taken care of correctly. By selling your house right away, you will no longer have to deal with the hassles and headaches.